Choose between three Self Catering Holiday Apartments with glorious views of the River Tay in Perth and Dundee, Scotland - the perfect cheap holiday locations to get away from it all. Golf, go walking, cycle or just relax. 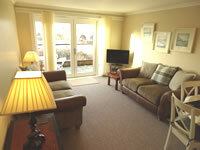 Our holiday properties are an ideal base for your holiday break in Scotland. Perth City as a base for a Self Catering Holiday. Perth City has retained its atmosphere as a prosperous market Town with fine shopping, theaters scenery and walks. 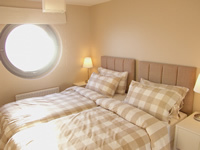 Should you want a break from Self Catering in your Apartment there are many fine restaurants and pubs . Enjoy walks close to your Holiday Apartment along Tay Street over the Old Perth Bridge to Kinnoull Hill. 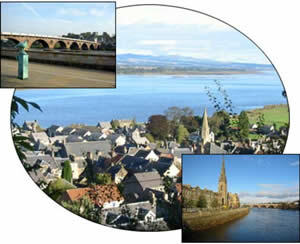 This gives wonderful views over Perth and the Carse of Gowrie, the River Tay and over the Hills of Fife. Why Choose a Holiday property in Perth? 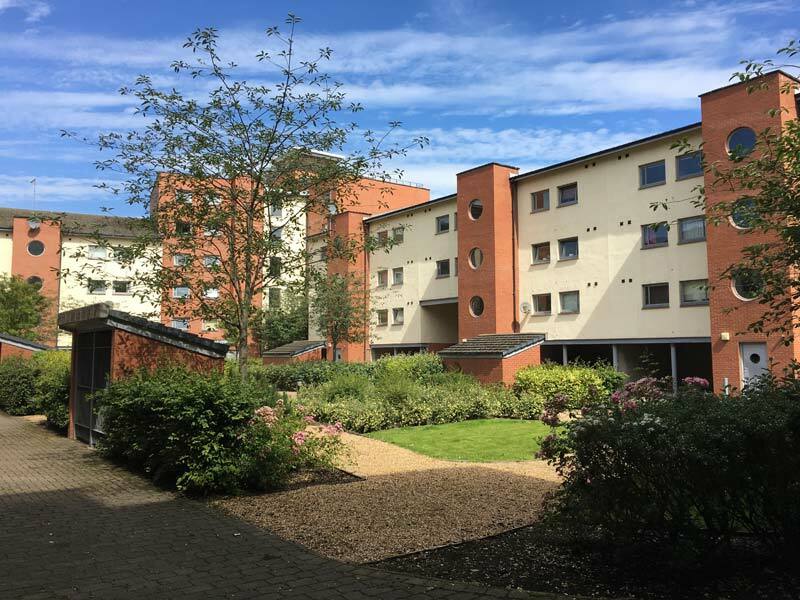 The Fair City of Perth in rural Perthshire is located at the Heart of Scotland and is a great location to rent a cheap apartment or cottage. Its central location gives easy access to St Andrews, Edinburgh, Pitlochry and is a perfect base to holiday and tour Scotland. Perth has a rich History with many Castles such as Elcho Castle, Scone Palace, Huntingtower Castle, Meginch Castle and Balhousie Castle, home of the Black Watch Museum. Scone Palace, Black Watch Museum, St Serfs Church, Balvaird Castle, Huntingtower Castle, Elcho Castle, St Johns Kirk, Loch Leven Castle.